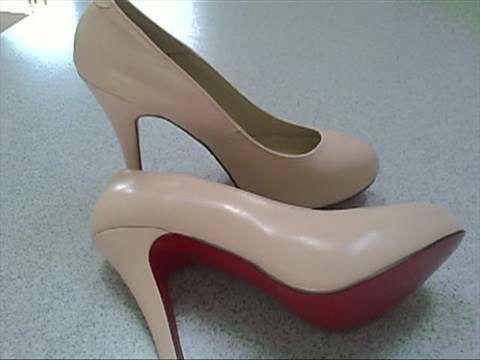 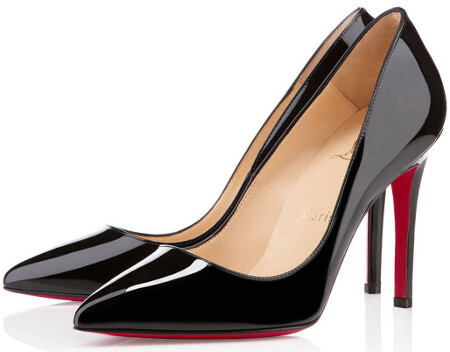 Christian Louboutin Pigalle Patent Pumps . 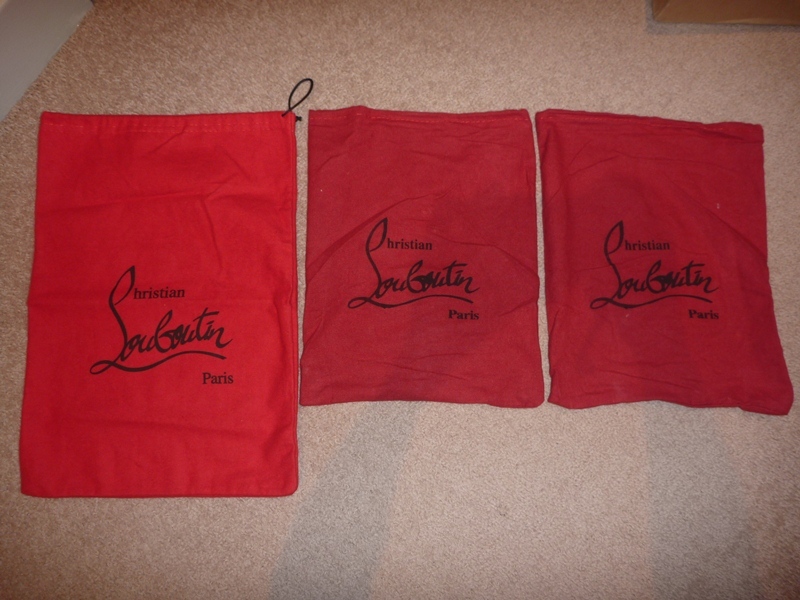 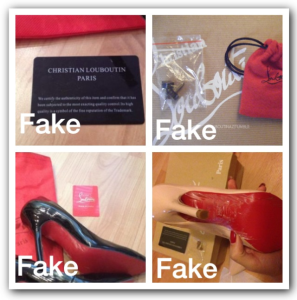 Thank you so much for taking the time to read my “How to spot a fake Christian Louboutin shoes” review! 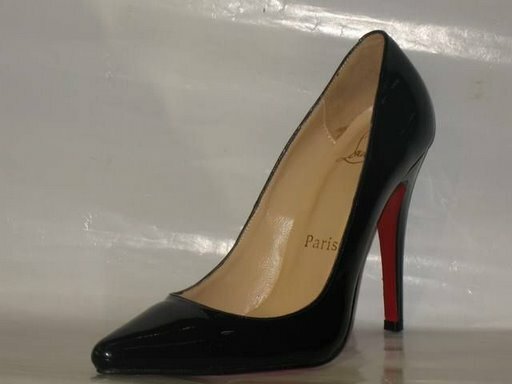 Feel free to comment below.